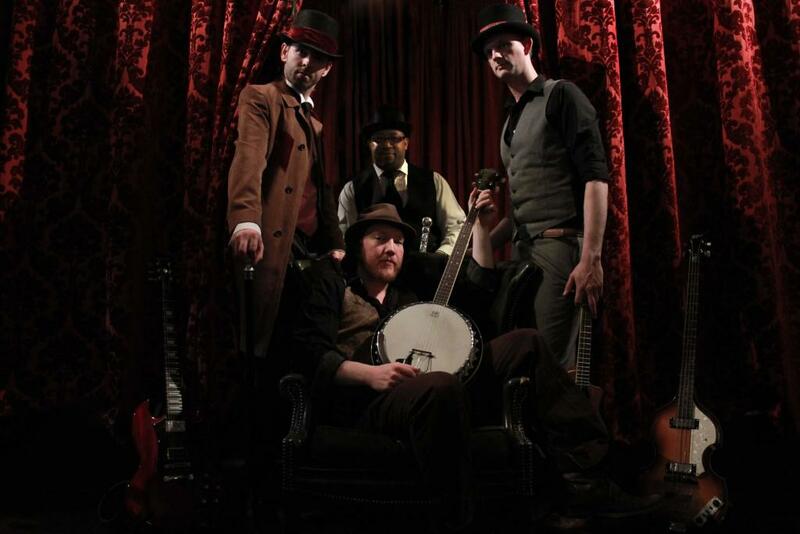 Hire the best Bristol wedding band – The Zu Zu Men! The Zu Zu Men are one of our favourite wedding bands to work alongside, and we’re pleased to say that we now offer package deals when you book The Zu Zu Men with our services at Kieran Clarke Entertainment! The Zu Zu Men really know their stuff, ranging from the 1930s all the way through to today’s music. The band even take on audience requests, miraculously learning new songs on the fly for a truly unique twist to your wedding! For a unique show that never disappoints, get in touch today to see what The Zu Zu Men and Kieran Clarke Entertainment can bring to your special day.